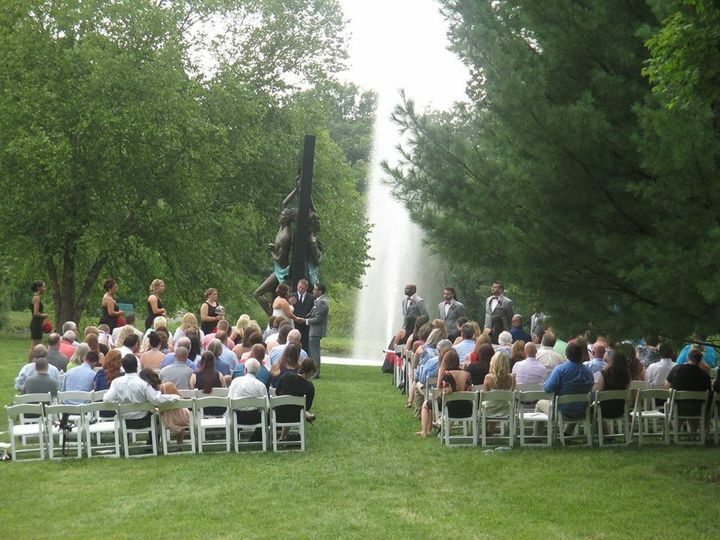 A wedding ceremony and reception venue in Hamilton, Ohio, Pyramid Hill Sculpture Park is a 300+ acre park consisting of rolling hills, meadows and sculptures. Couples can essentially get married anywhere in the park. 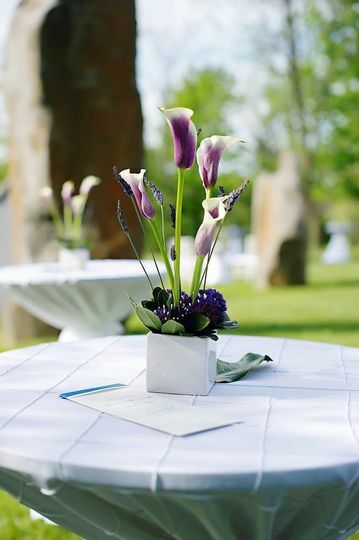 You can work with a wedding coordinator to choose the site that matches your vision. Couples may hold their ceremony and reception at a variety of locations. The Amphitheatre is a large columned stage, located near the largest reception venue. It is surrounded by gorgeous outdoor sculptures and offers scenic views of the sky and park. 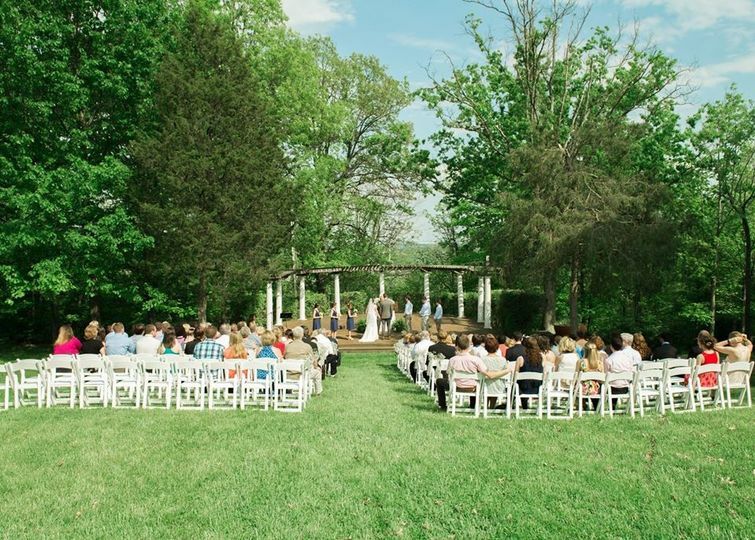 The Chapel is another ceremony option, which is nestled in the woods for a secluded feel with forest views. For a Roman-inspired courtyard, the Ancient Sculpture Museum is decorated with Egyption, Greek and Roman antiquities for an elegant ceremony or reception of up to 130 guests. 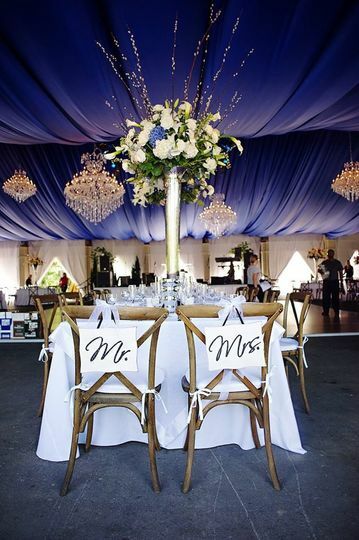 For your celebration, you can choose The Pavilion, a 10,000-square-foot site that holds up to 350 guests. The other option is The Lodge, accommodating 130 guests for a cabin in the woods feel. 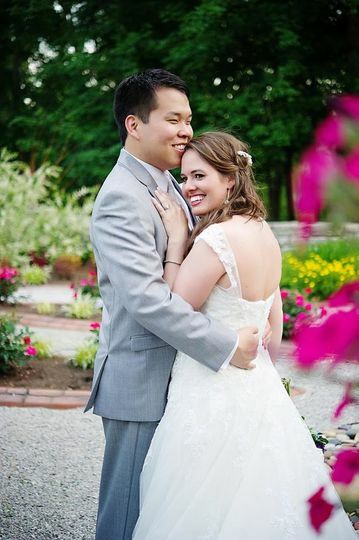 Pyramid Hill has an experienced event coordinator, Nikki Koedel, who is ready to help make your day amazing. 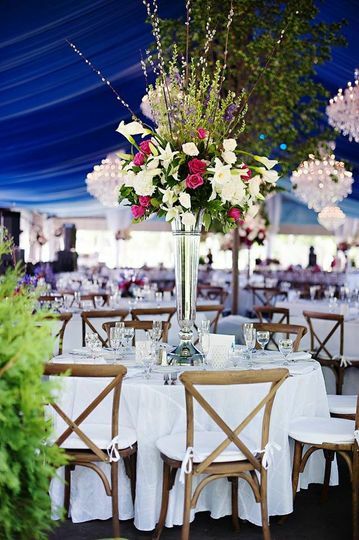 Whether you want your shower, rehearsal dinner, ceremony and/or reception here, you will be in great hands. Tables and chairs are included in the rental, and Pyramid Hill also provides a list of outdoor vendors for your convenience. Lake nanci, a possible ceremony site when renting the pavilion. Abracadabra, a possible ceremony site. The beer garden located directly across the street from the pavilion. The overlook patio, the highest point of the park. Ceremony in the meadow near the pavilion with a homemade arbor! 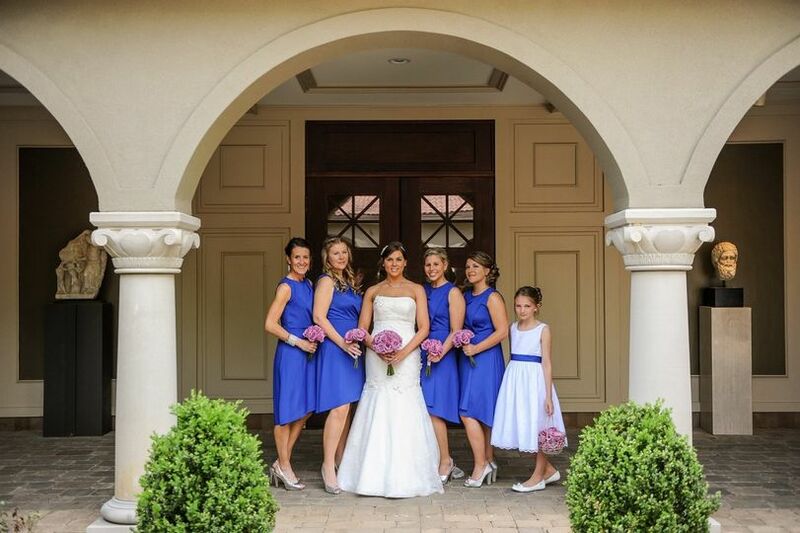 We can't say enough about Nikki and the team at pyramid hill. They were very friendly and willing to work with us for our needs. 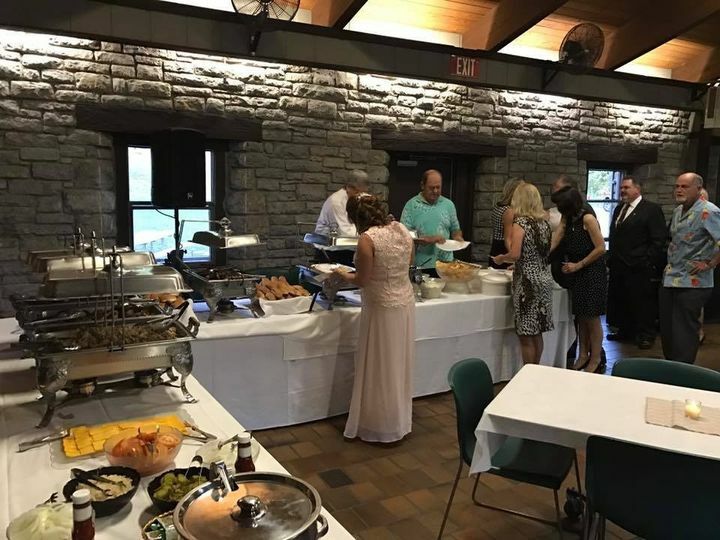 When the weather forecast became questionable, they even checked into allowing our caterer to setup the buffet inside the Museum which seemed like a huge deal for original museum artifacts all around. While looking at other famous locations around the western Cincinnati Ohio area, the venue rental pricing in general was shocking. One area even required a minimum of $23,000.00 spent (which included a requirement of using their own caterer, but that's still a huge cost for a 5 hour timeframe!). 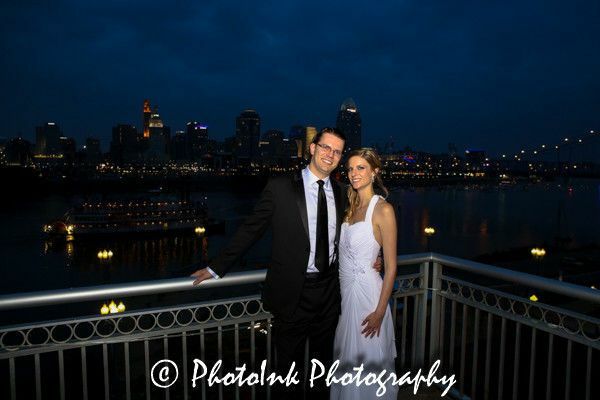 We were really surprised with the beauty of Pyramid Hill Sculpture Park and the various venues available for rental at a small fraction of the famous Cincinnati locations. We chose the Ancient Sculpture Museum which seemed to fit our style. The benefits of this location are hard to quote. You'll just need to go check it out for yourself! Everything was perfect. The event coordinators were very helpful and responsive. The event coordinator, Leslie, was absolutely amazing. Besides coordinating certain annual events she is the parks bartender for events. She was very helpful while we were setting up and very easy to work with. The entire event went very smoothly and everyone had a wonderful time. My wedding was absolutely beautiful here! Nikki was absolutely amazing and patient even when I called a million times a day! Everyone at the end of the night would see her walk by and yell NIKKI!!!!!!! The ancient sculpture museum is an amazing venue to have your wedding at. I would highly recommend this and it's an extremely reasonable price for such a gorgeous venue! Many areas for your picture perfect ceremony! Great Location for photos in Hamilton. 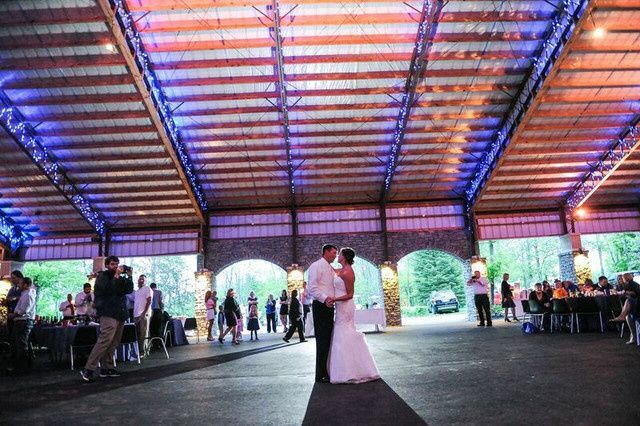 Pyramid Hill has a lot to offer anyone interested in hosting a wedding reception. 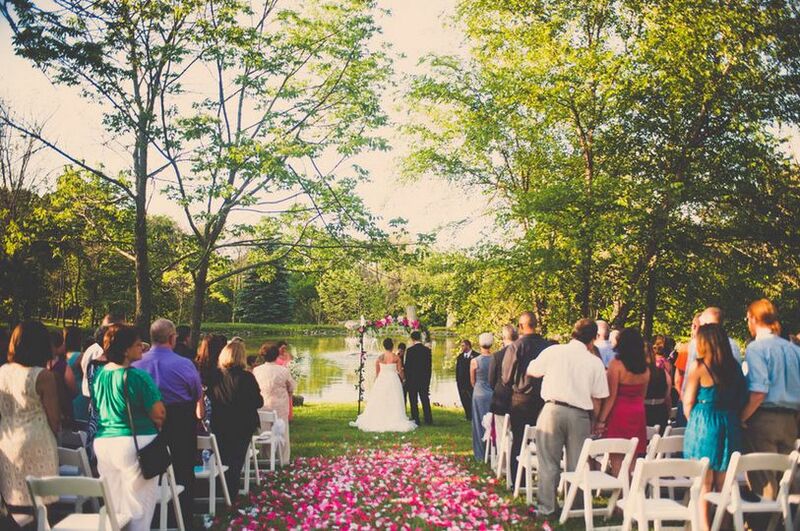 The park is absolutely beautiful, and they have the capability to host on-site wedding ceremonies -- small or large. Be sure to check them out! Leslie is fabulous to work with.